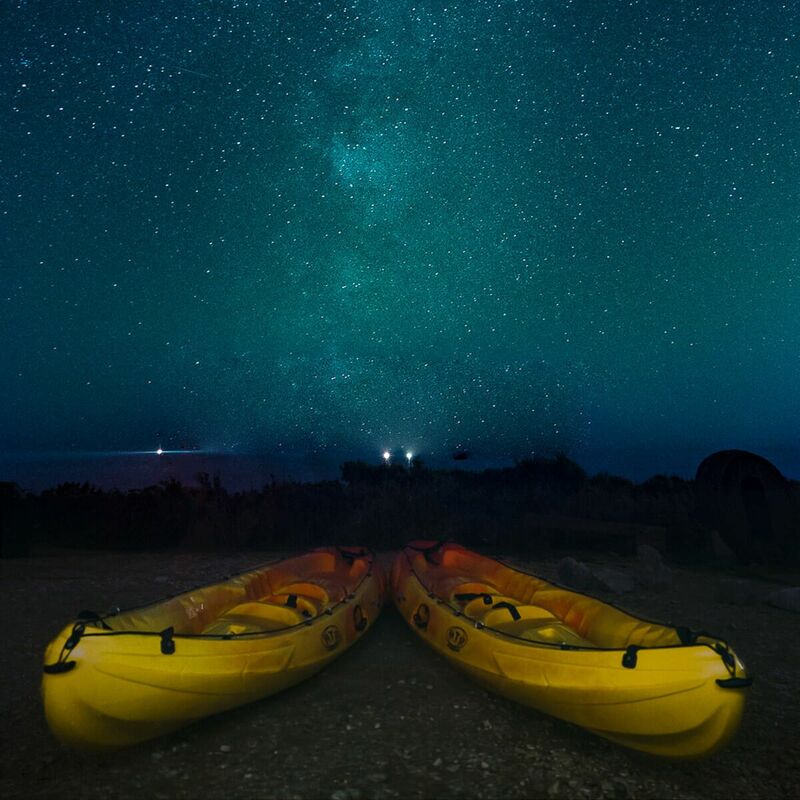 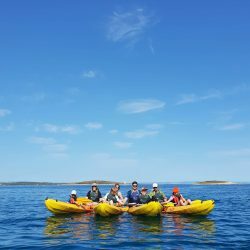 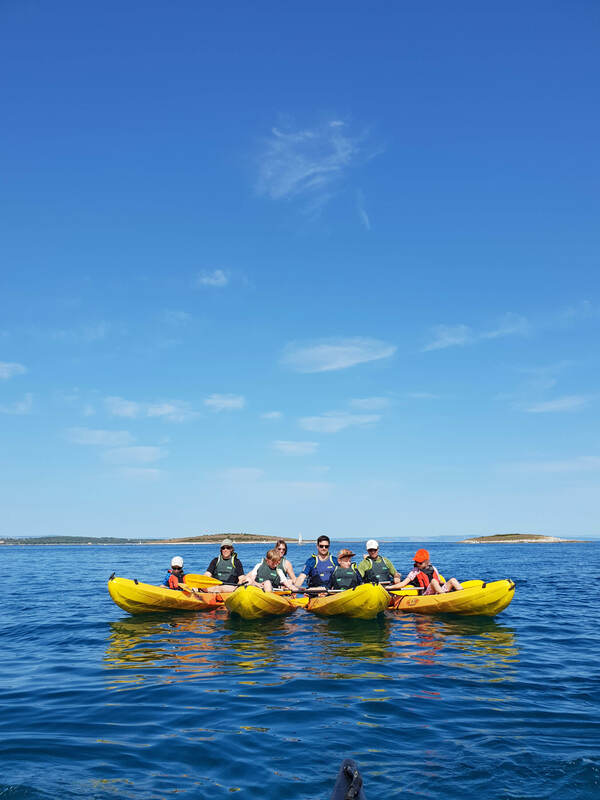 Our licenced guides will take you to a 3 hours long kayak tour through the protected area of Cape Kamenjak. 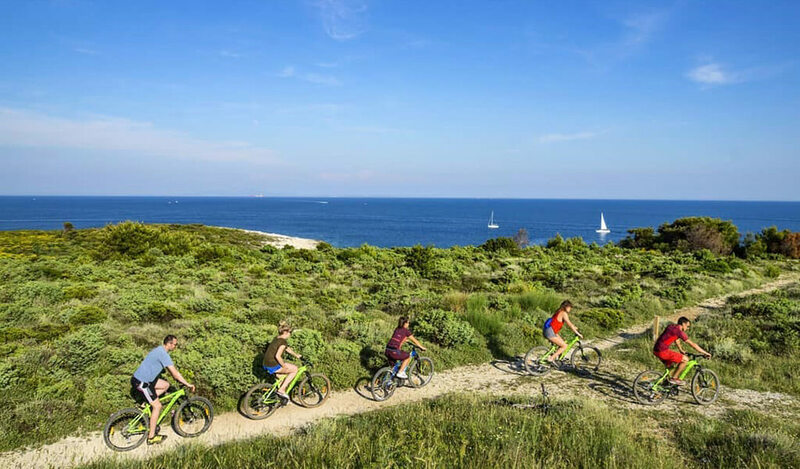 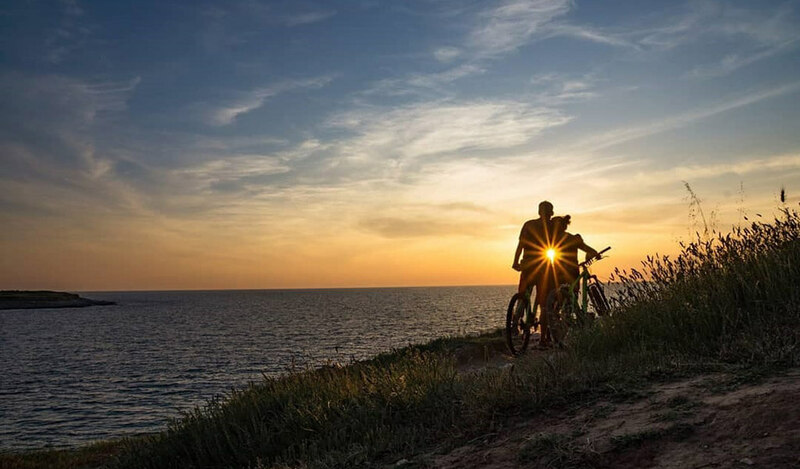 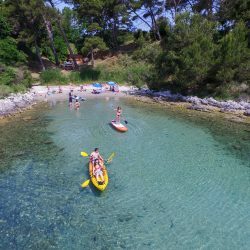 It is a nature park and one of the most beautiful places in Croatia for such a tour. 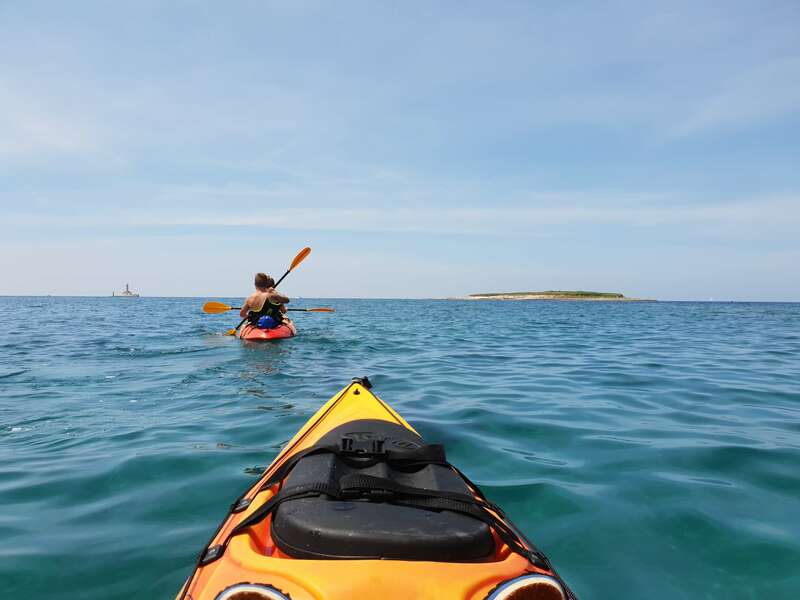 We provide all the necessary equipment – sit-on-top kayaks with paddles, vests and waterproof bags. 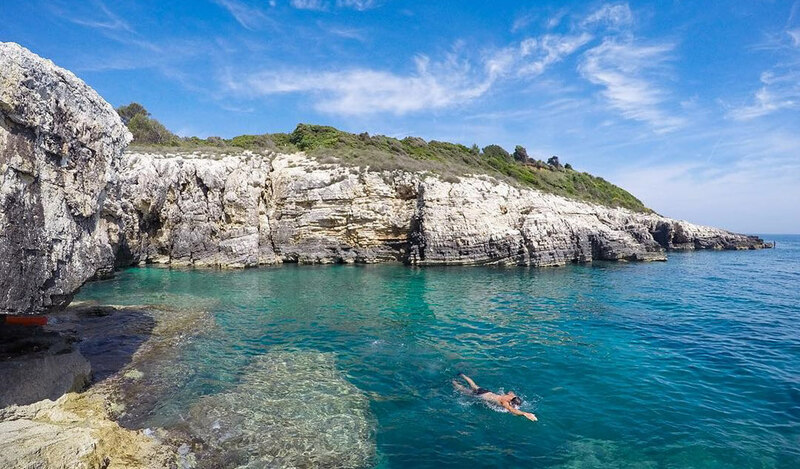 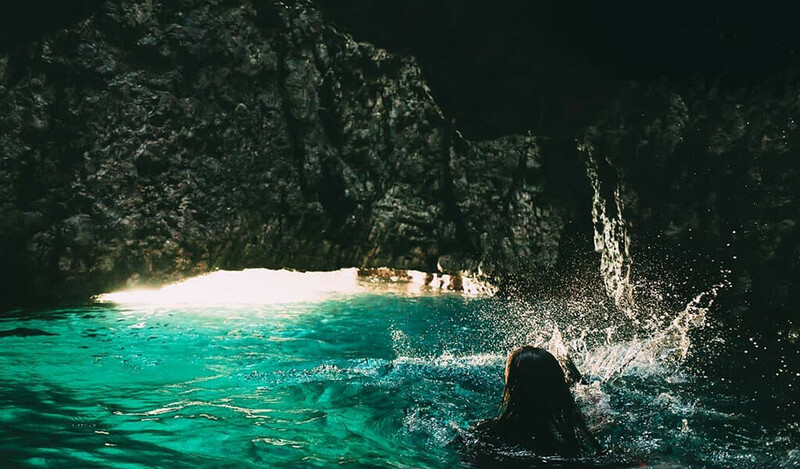 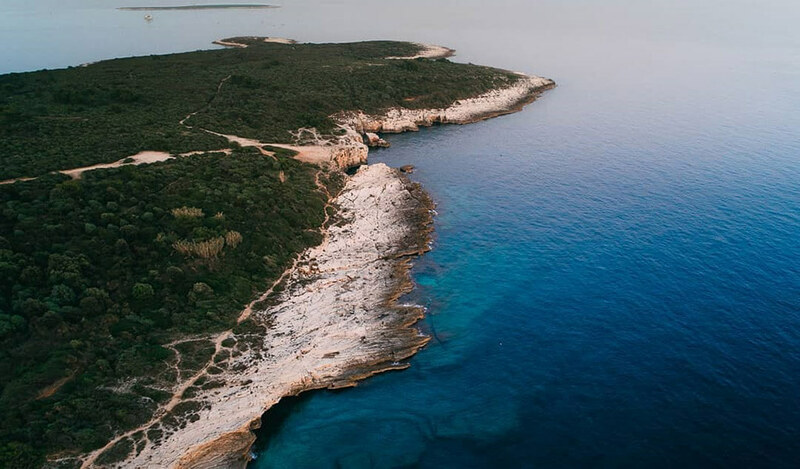 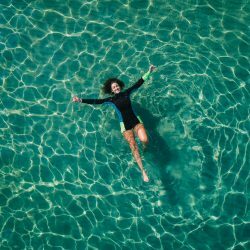 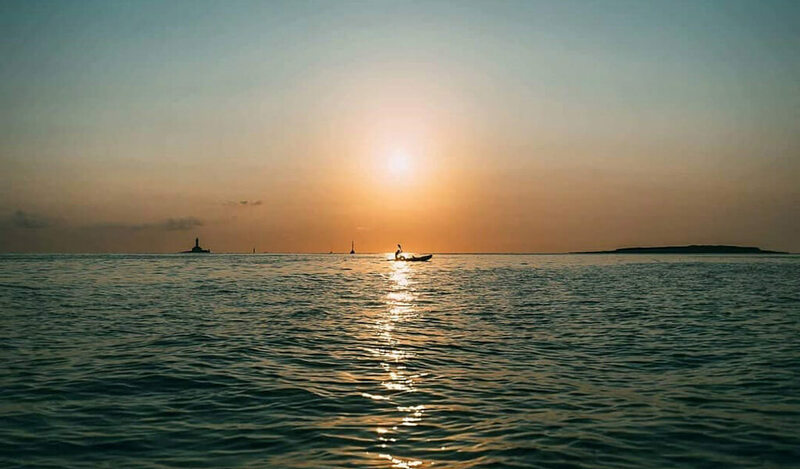 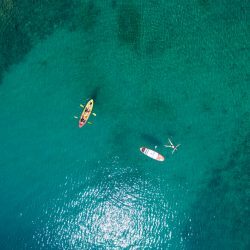 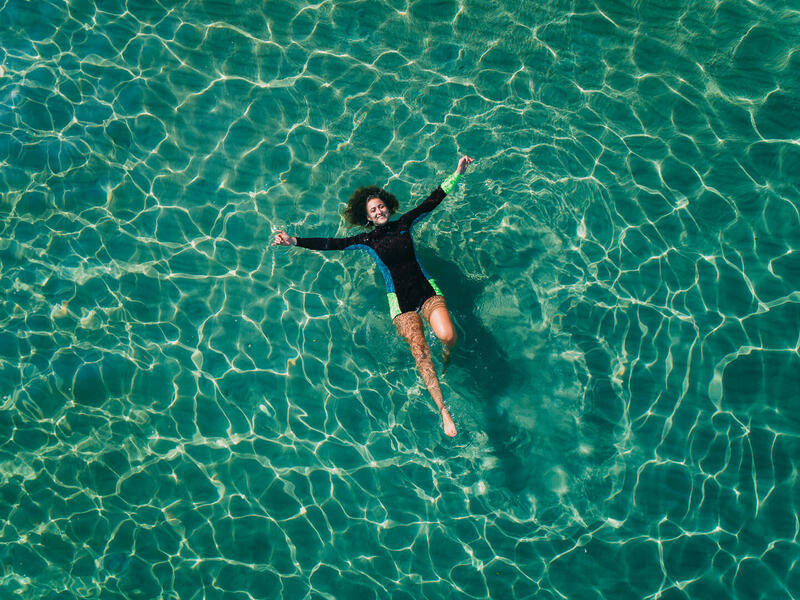 On our way to the southernmost point of Istria, we will make a stop on a sandy beach where you can enjoy swimming in the crystal clear water. 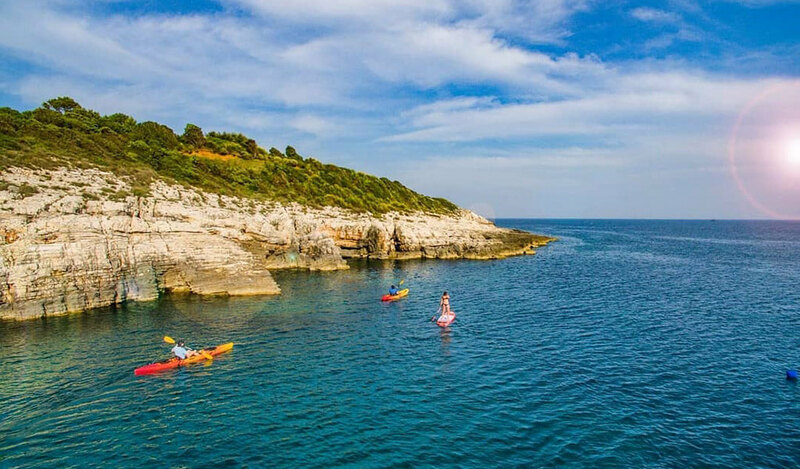 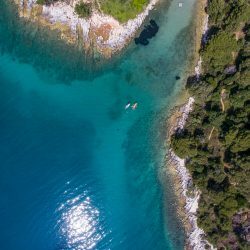 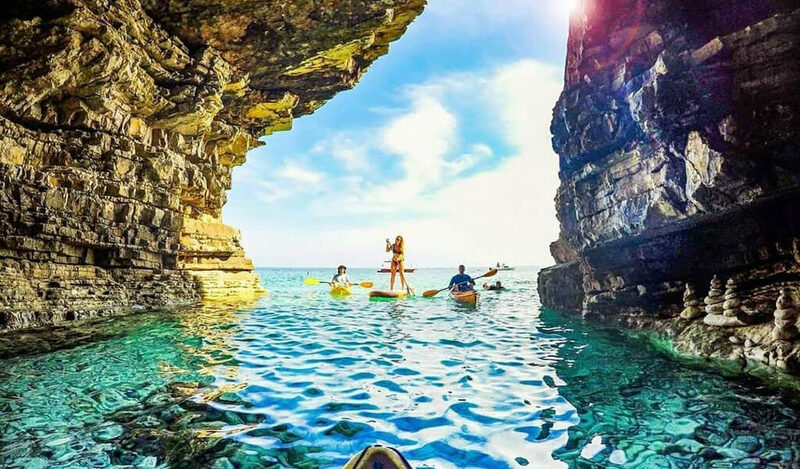 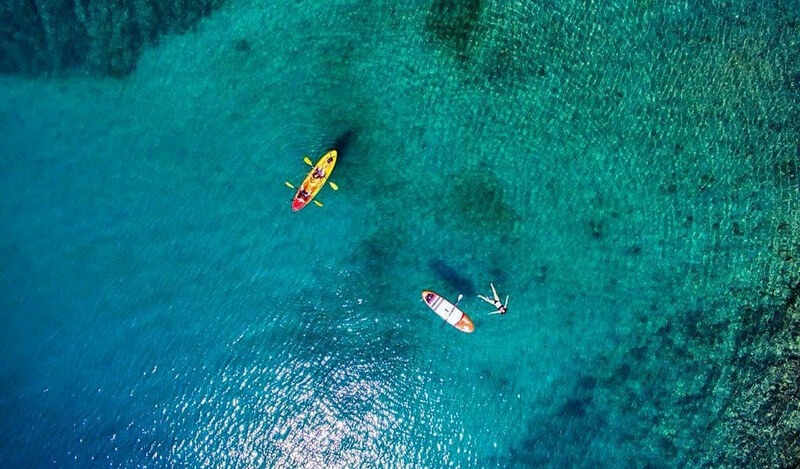 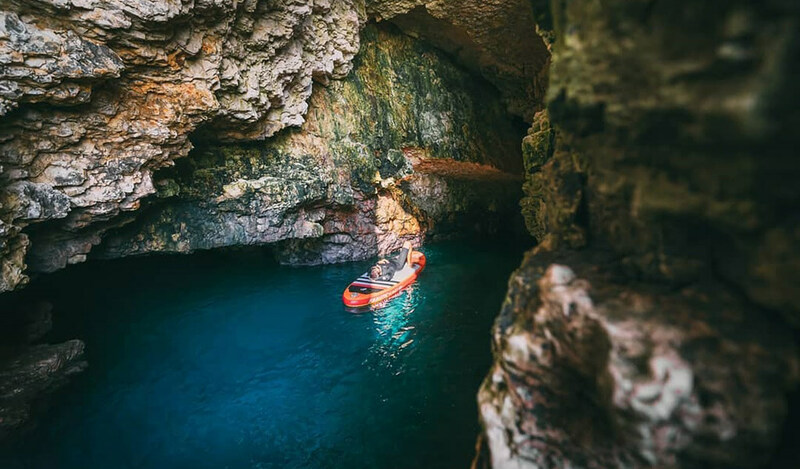 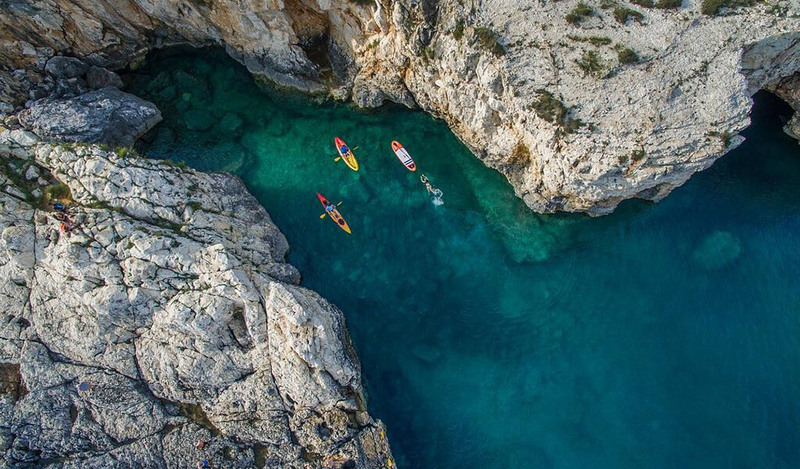 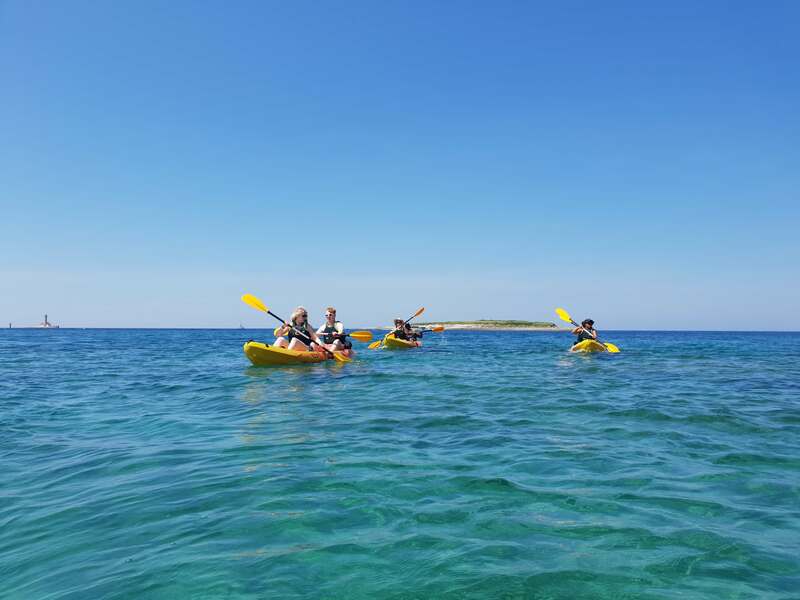 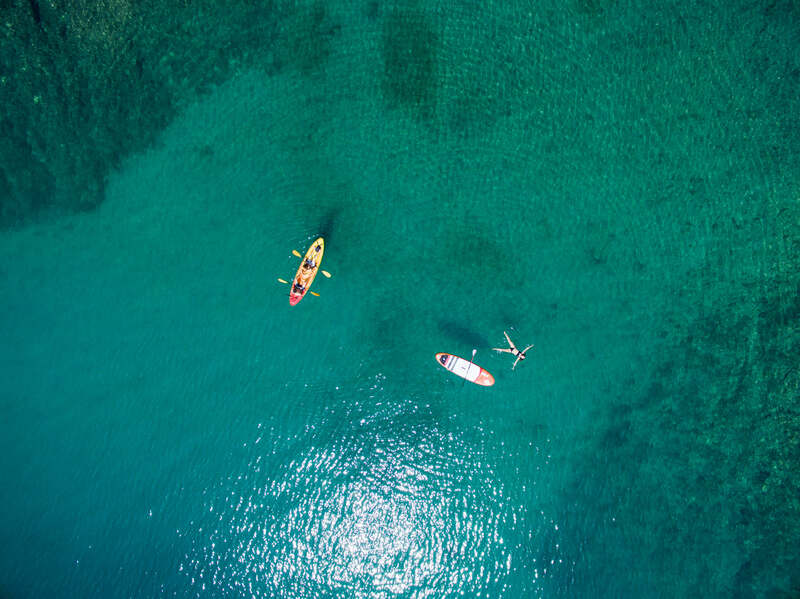 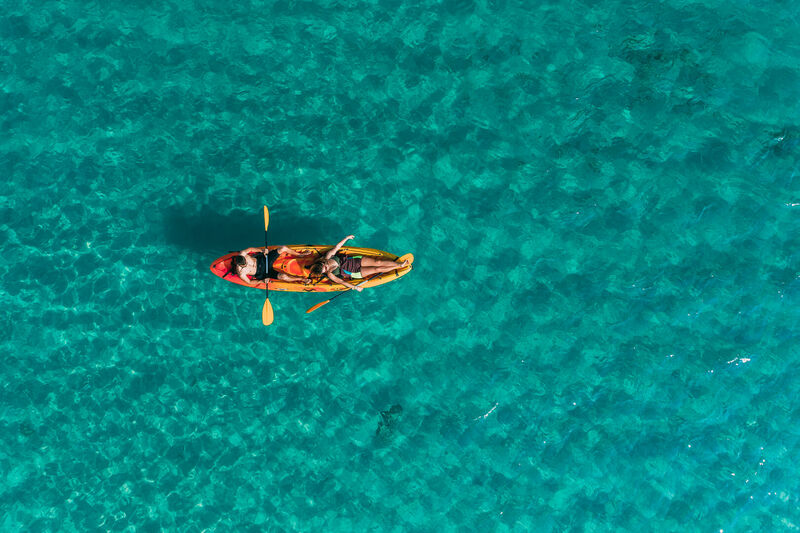 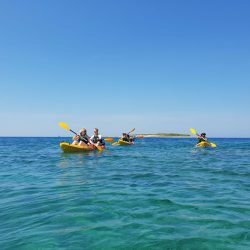 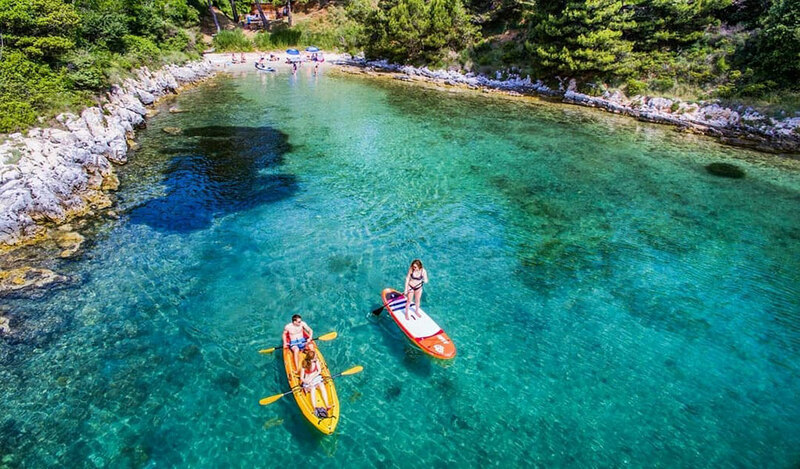 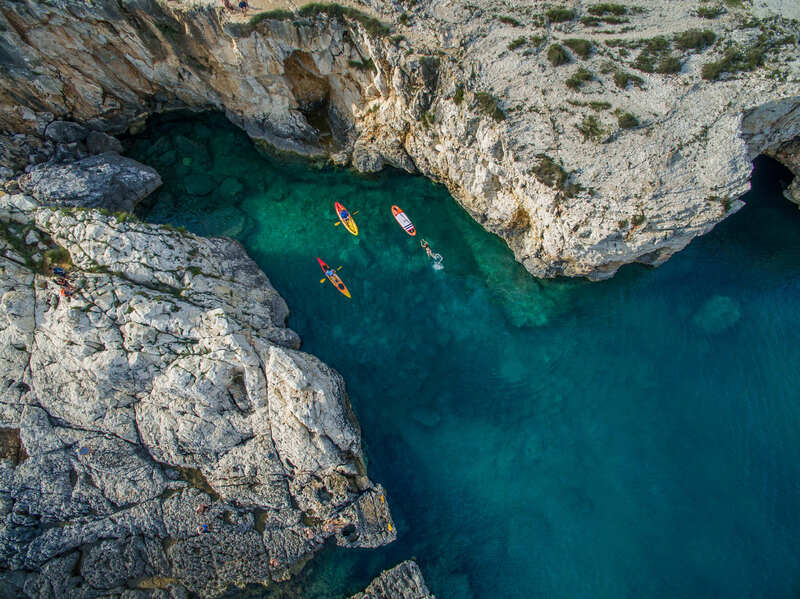 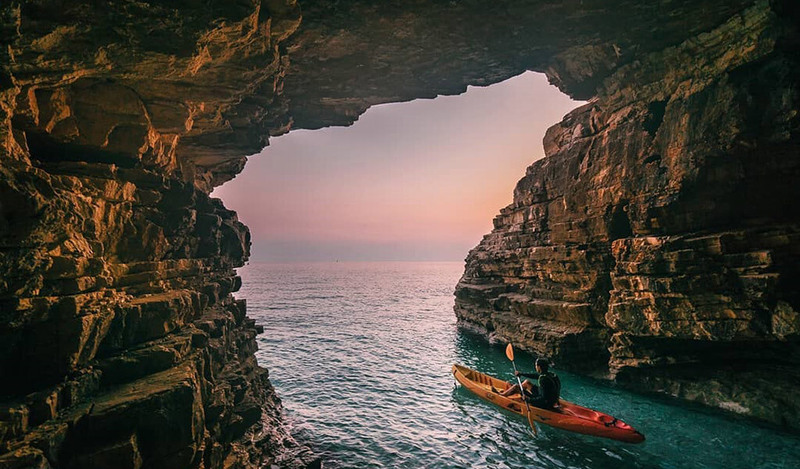 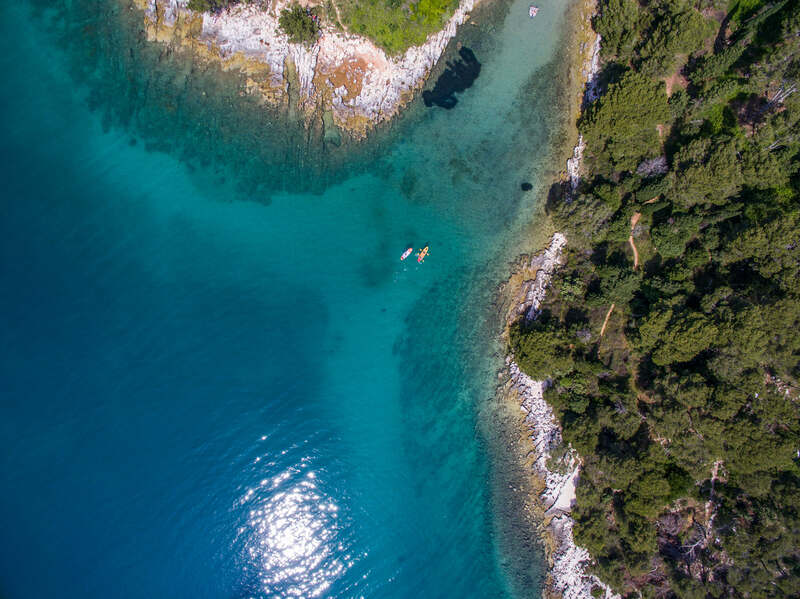 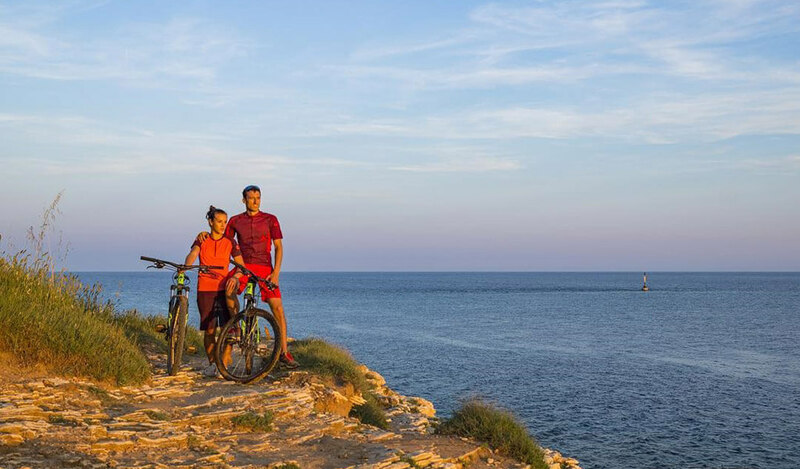 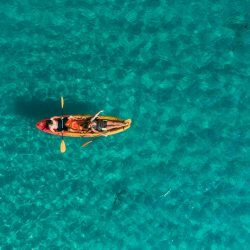 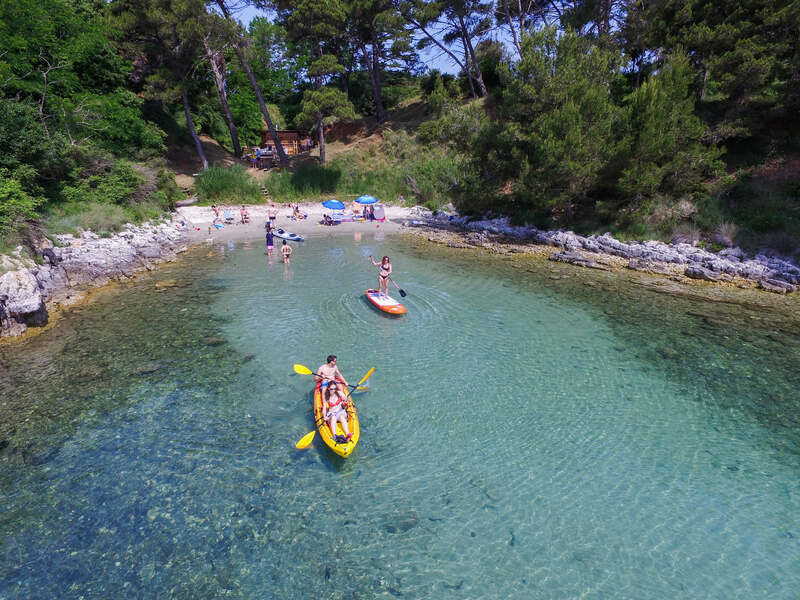 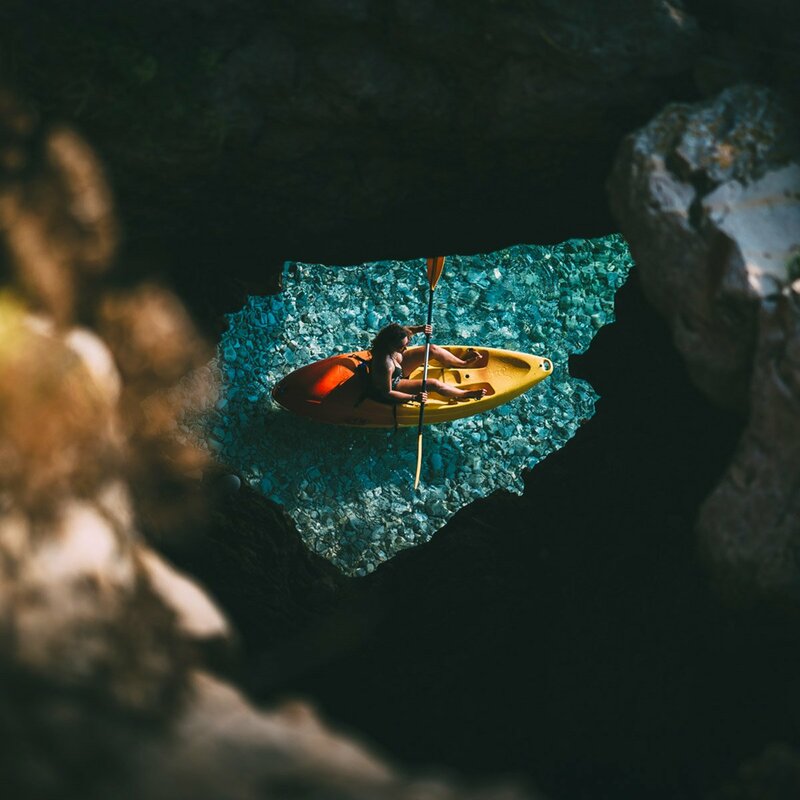 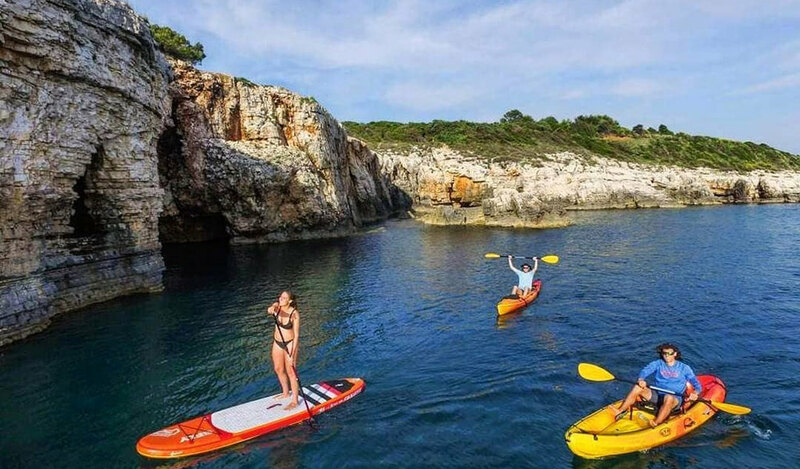 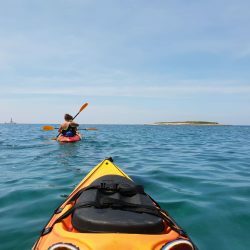 All the way during our kayak tour, you will be able to enjoy the mesmerizing colours of the Adriatic Sea – all the shades of blues and greens.